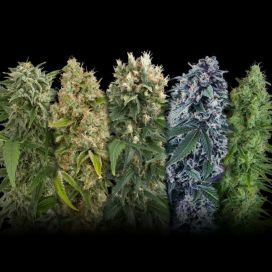 Over time, thousands of marijuana varieties have been discovered and grown, but none of them is as famous as White Widow. 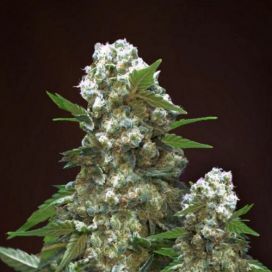 Although its origins are unclear and controversial, White Widow is still known as a classic Dutch variety, cultivated for the first time in the Netherlands. 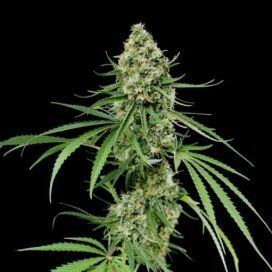 White Widow was first recorded in 1990 as a hybrid of the sativa and indica and has since spread throughout the world, leading to a multitude of derivatives. 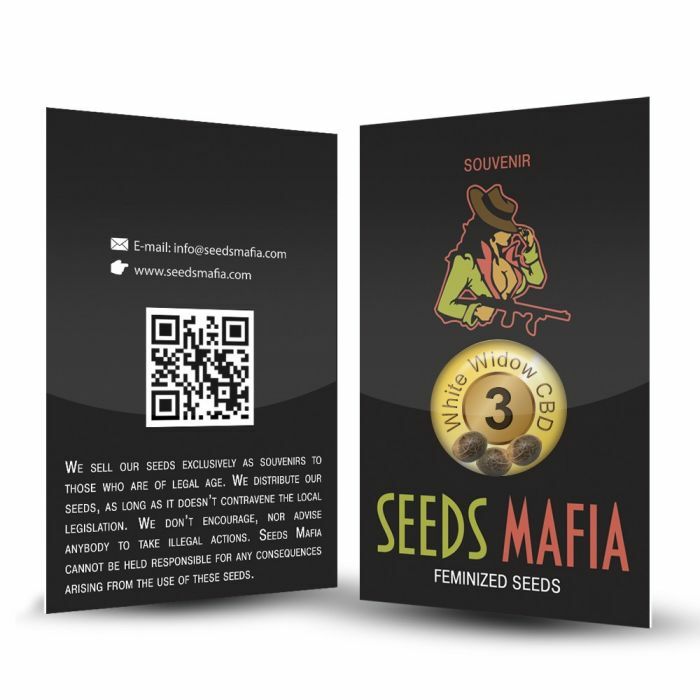 Now every business sells this famous variety, SeedsMafia is no exception, its customers may get it as feminized seeds. 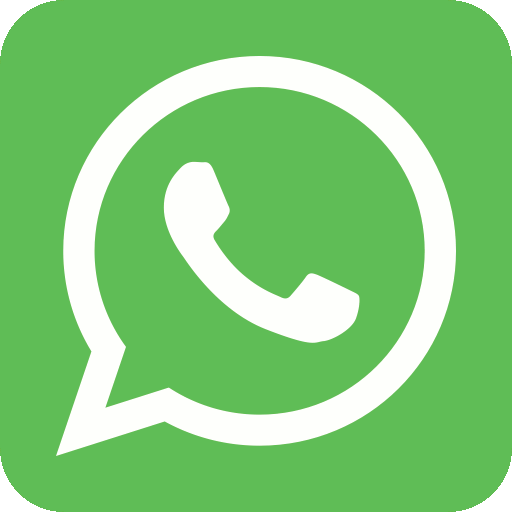 This variety grows well outdoors, indoors and in greenhouses, its plant reaches one meter in height when it is grown indoors and two meters when it is grown outdoors. 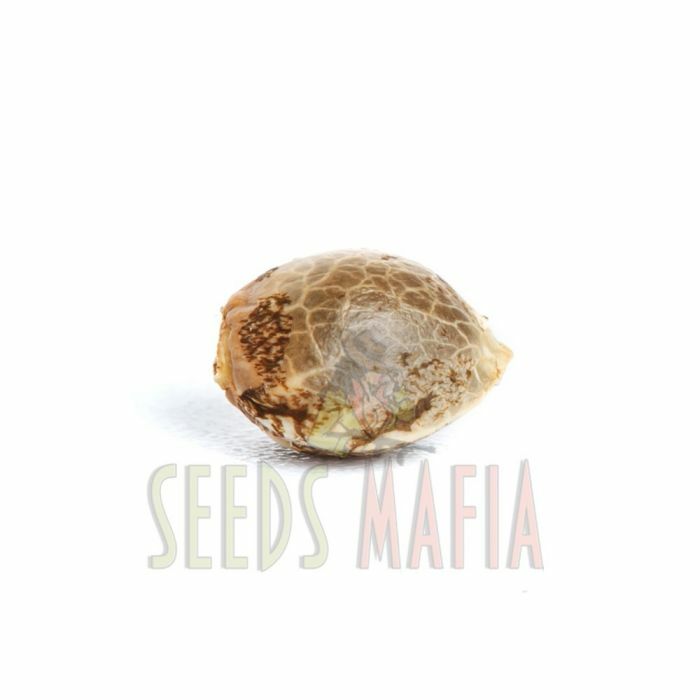 Although it adapts to the northern climates, White Widow gives much better results in southern, warmer climates. 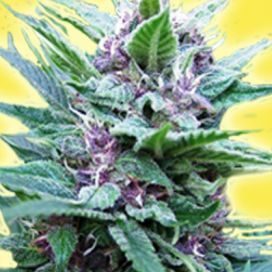 This strain needs much light when it is cultivated in the colder climates. 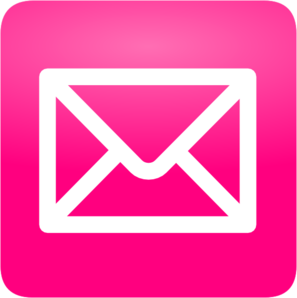 When grown indoors, it may give a harvest of 450-500 grams per m2, and 550-600 grams per plant when grown outdoors. Harvest 0 - 350 gr.